Posted On August 24, 2016 by Team iCynosure. India has a distinct cycle of seasons, however, what remains constant across seasons is the harsh sun and the curse that the hot temperatures bring with it. The heat, sun rays and humidity are just one part of the problem while the other part is skin darkening, dark spots and severe tanning. Even though I know the importance of skincare, I lack the zeal and enthusiasm to follow a routine on a day-to-day basis; sometimes even skipping the sunscreen, which ultimately shows on my skin. Bare skin invites hordes of skin related issues, the worst of which are caused by the harmful UV rays from the sun. The only trick to stay protected is to use a sunscreen with a minimum SPF of 15 and more importantly a PA++. Another option to restore the natural glow of your skin is to cleanse, moisturise and protect it with natural and herbal products. 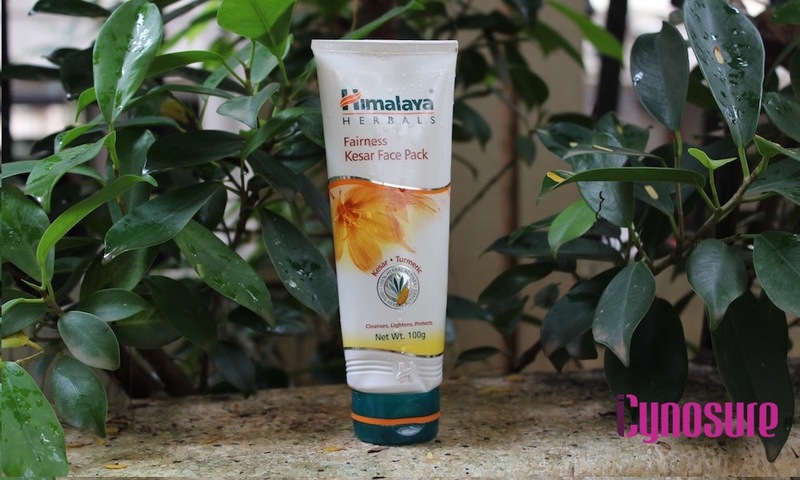 One such product is Himalaya Herbal’s Fairness Kesar Face Pack; that is a unique natural formulation of turmeric, walnut, aloe and kesar to rejuvenate and cleanse the skin of impurities and reveal a natural glow. 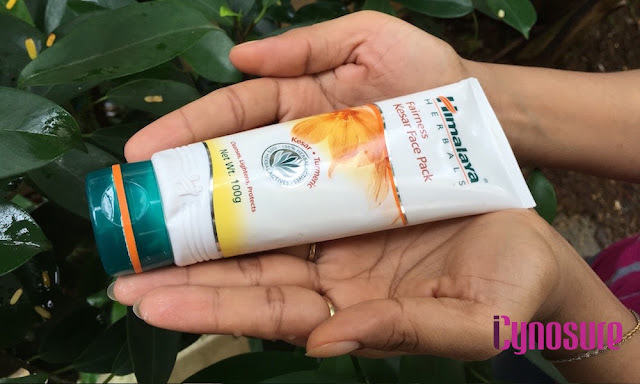 Since I’ve started using Himalaya Wellness products, I am amazed at the gentleness of the products and Himalaya Herbal’s Fairness Kesar Face Pack has exceeded all my expectations. The natural ingredients turmeric, walnut, aloe and kesar not only do the most important task of enhancing the complexion but also add elasticity and firmness to my skin. You can check the complete range of Himalaya Herbal natural products here. I prefer to use the pack twice every week to add softness and a natural glow to my skin. § Apply Kesar Face Pack evenly over face and neck, avoiding the area around the eyes and mouth.